The Zentner Collection offers the largest and finest collection of Asian Art available for sale in the US. As a family owned an operated business, we have been dealing in fine Asian art for over forty years and offer a broad selection of Asian Art. All located in our Historic building here in Emeryville, CA. Visit our 26,000 square foot gallery / Showrooms / warehouse space. All pieces are either directly imported from the country of origin, purchased from estates, or consigned from select collections. 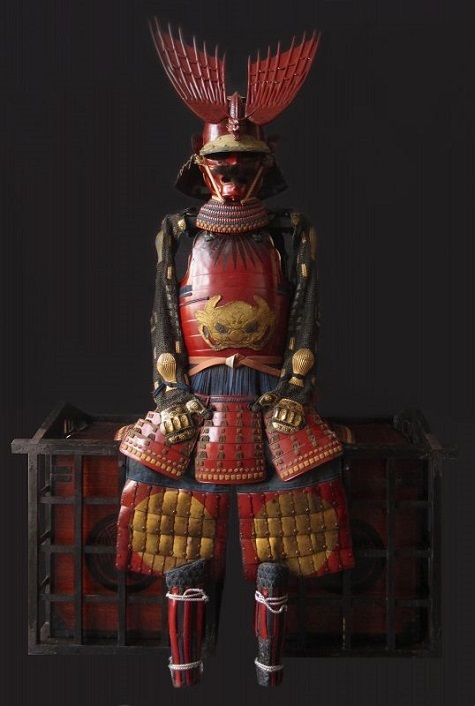 Japanese antique include tansu, Samurai arms and Armament, mixed metal objects, Cloisonné, Imari, netsuke, ikebana baskets, mingei items, Japanese scrolls, screens, prints and framed art. Under Chinese antiques you will find Chinese hardwood furniture, Chinese scrolls, porcelain and pottery pieces dating from Song, Ming and Qing dynasty, coromandel screens, jade, snuff bottles and neolithic period bronzes and pottery pieces. In addition we have a large selection of authentic Asian antiques, Korean furniture, Koryo and Silla Dynasty pottery, Korean screens and art along with Southeast Asian and Himalayan religious statues and Middle Eastern rugs. The list goes on and on. All the pieces shown online are viewable in person in our store. We can ship to most points in the world. We provide in-house professional packing at a very reasonable cost. California purchases are subject to State Sales Tax. Buyer must pay return shipping charges. All refunds are less handling charges. We Take Fine authentic Asian antiques on Consignment and Purchase Select Exceptional Pieces.